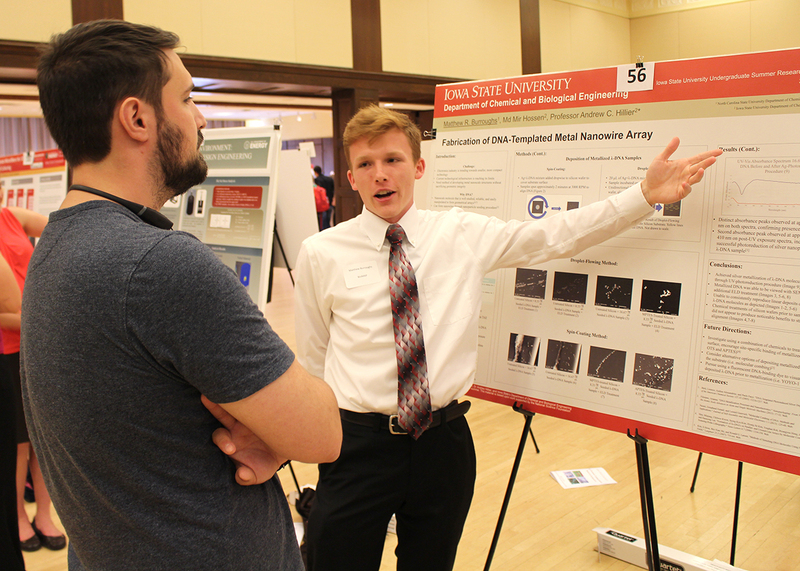 Thank you for your interest in the BioMaP REU program. The 2019 program is tentatively planned for May 28-August 2, 2019. March 29, 2019: An update on the program and a link to the application will be available as soon as funding for the 2019 program is confirmed. For more details about the program see below, or use Quick Links to the right. 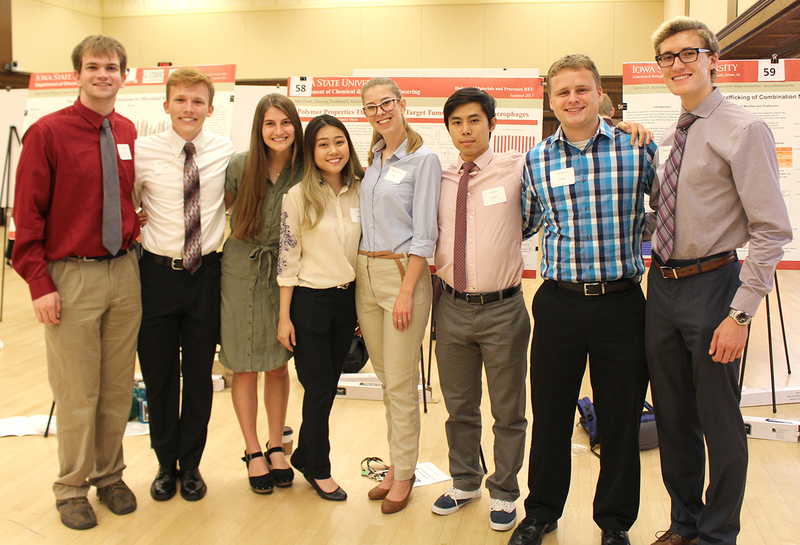 The Department of Chemical and Biological Engineering at Iowa State University hosts the Biological Materials and Processes Experience for Undergraduates (BioMaP REU) summer research experience for undergraduate students. This opportunity is open to U.S. citizens and permanent residents. The program creates novel research experiences for undergrad students from around the country in the areas of biological materials and processes. 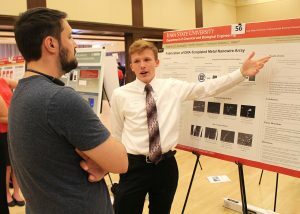 Students are active members of interdisciplinary groups and interact with faculty, post-doctoral researchers, graduate students and industry. Students may also participate in cohort experiences such as short courses, joint seminars/meetings, workshops, tours of research facilities and field trips. To complement the research experience and have students get to know each other, several social and recreational events are organized. Students take advantage of life in Ames, Iowa, which was named one of the ten best places to live in the nation in 2010. 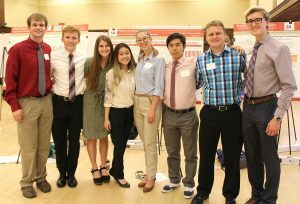 In addition to baccalaureate-track students, Iowa State welcomes community college students from any state to apply to this program. 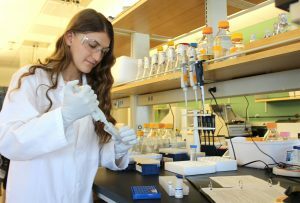 In addition to this web site, more information about the Department of Chemical and Biological Engineering can be found on the department’s Facebook, Twitter and LinkedIn pages and in the Active Site annual newsletters.